Activities in Arizona housing in Scottsdale, Paradise Valley, Glendale, Peoria, Litchfield Park and the greater Phoenix area. 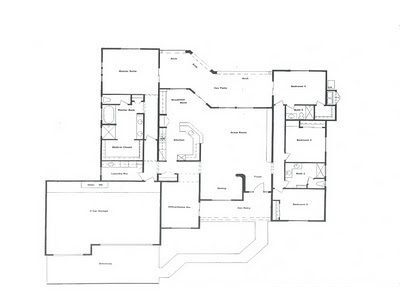 This is a new plan that we have for sale, on one of our lots in Glendale AZ. This home has optional sitting rooms off both master bedrooms. This home has been priced out with the following options. Standard Options, Granite counter tops in kitchen, baths and laundry. Tile showers and tub decks. Stainless steel appliances, under mount sinks, maple cabinets with 42 inch uppers. 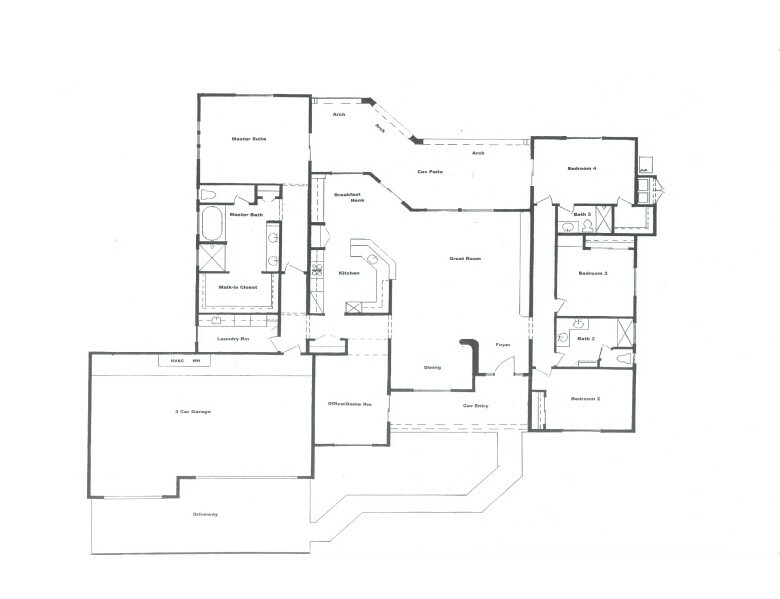 12 foot ceilings with crown moldings, 10 foot ceilings with crown moldings, 5-1/4 base boards and 8 foot interior doors. Contact us for a complete list. 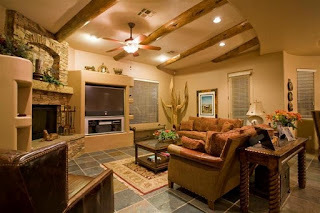 Custom Home Remodeling in Scottsdale, Paradise Valley and the Greater Phoenix Area. As a Professional Builder and Realtor, I watch the market almost everyday. I am always looking for new trends as far as how many homes and lots are for sale and also for a great buy. We have one last great lot available in Glendale by the Stadium, We have 2 plans from 3200 to 4100 sq.ft. Prices starting from the low 300's. If you can Dream it? We can Build it! 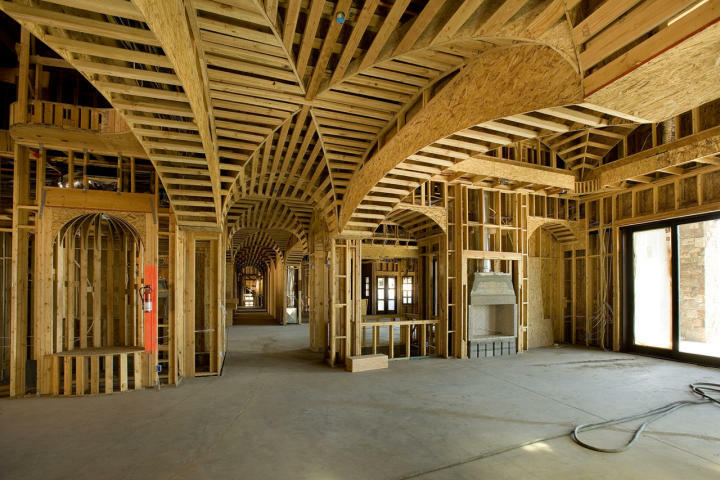 Custom Homes and Home Renovations. 1940 renovation that we are completing. This has been a great project. The photo's don't really show this job, but it was at times challenging. The home has turned out to be a great master piece with all the feeling of a warm cape cod home. The sofit you see was the old back of the house. What a great new kitchen all open with crown moldings and new maple cabinets. I wish the photos showed the true beauty of this home. The owners had such great vision, and the son really came through with all the great color coordinating. This project is one that I will always remember. 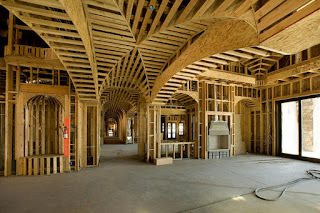 Sorry for not keeping up, on our stuff we are doing, we are putting together some new links for our latest videos and new construction photo's.